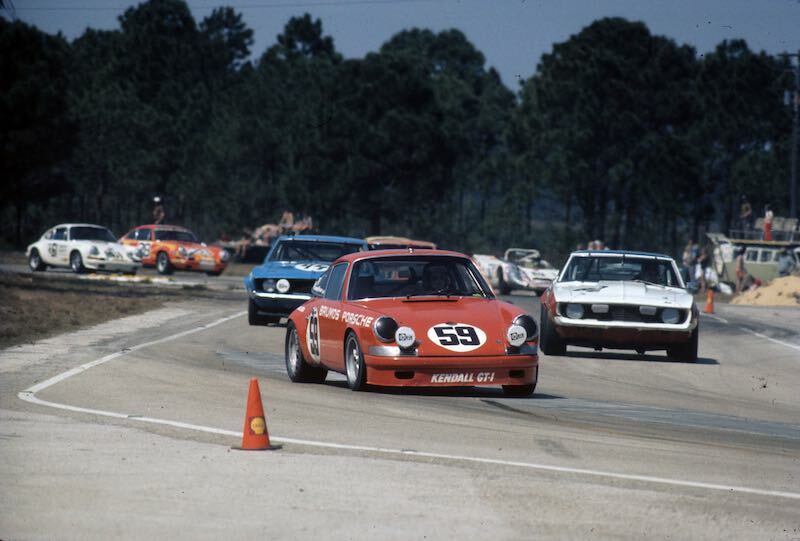 March 31, 2016 may be a day that won’t make it into any official “History of Porsche” timelines but it is as momentous to North American Porsche lore, particularly in motorsports, as any. Late last year, Brumos Porsche was acquired by the Field Automotive Group and after 56 years, during most of which the Jacksonville, Florida Porsche dealer was heavily involved in sports car racing under the Brumos Racing banner, the Brumos Porsche signs came down, to be replaced by new Porsche Jacksonville signage. The Brumos story began in 1953 with racing enthusiast Hubert Brundage. Brundage owned a Volkswagen shop called Brundage Motors in Miami Springs. Relocating to Jacksonville to be near the port, he became the sole VW distributor in three states. Brundage continued racing, driving the first Porsche to compete outside of Europe in 1955. 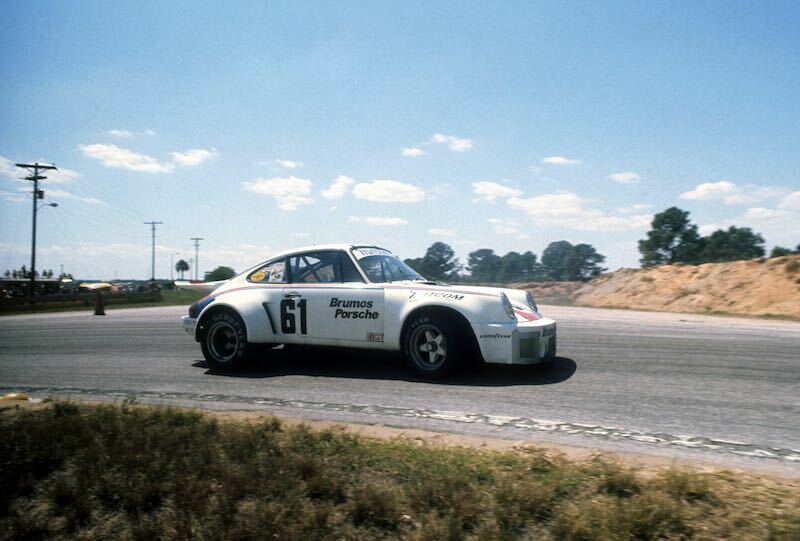 Awarded the Porsche distributorship for the Southeast, he named his new operation Brumos, which was his company’s Telex address (BRUndage MOtorS). He drove the first Brumos Racing Porsche at Sebring in 1960, but his life was cut tragically short in a highway accident in 1964. Peter Gregg, who was a friend of Brundage, purchased the company the following year, retaining the Brumos name for the Porsche dealership. In 1966, Gregg earned his first major sports car race win. When a young Hurley Haywood bested Gregg in a local autocross event, the two became friends. They then teamed to make racing history, leaving their marque in the world of sports car racing in the 1970’s. The Brumos name became known around the world in the process. 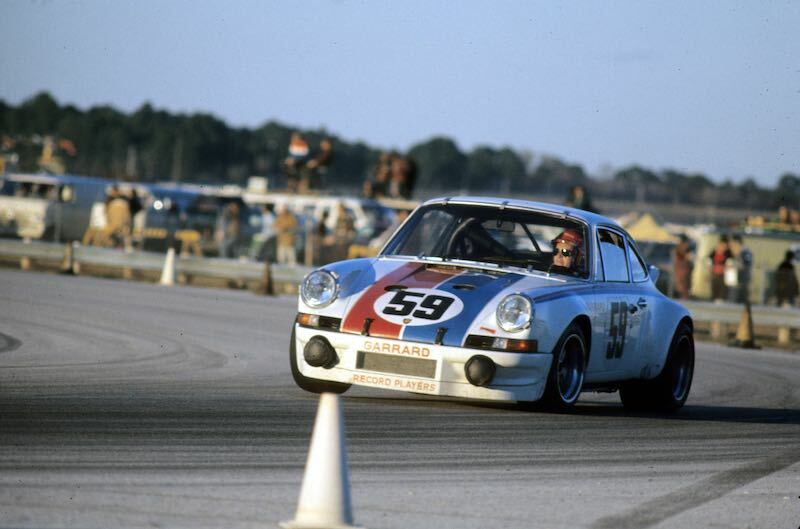 Haywood would eventually rise to become a Brumos Vice President all while earning ten major endurance victories in his remarkable career, including five Daytona 24 Hour and three 24 Hours of Le Mans wins, as well as two victories at the 12 Hours of Sebring, many of which came at the wheel of a Brumos Porsche. After Gregg’s death in 1980, his widow, Deborah, assumed ownership and kept Brumos Racing in operation. Bob Snodgrass, a General Manager for Gregg, joined with Jacksonville businessman and racing enthusiast Dan Davis to purchase the company in 1990. The pair focused the dealership’s mission on its racing heritage. 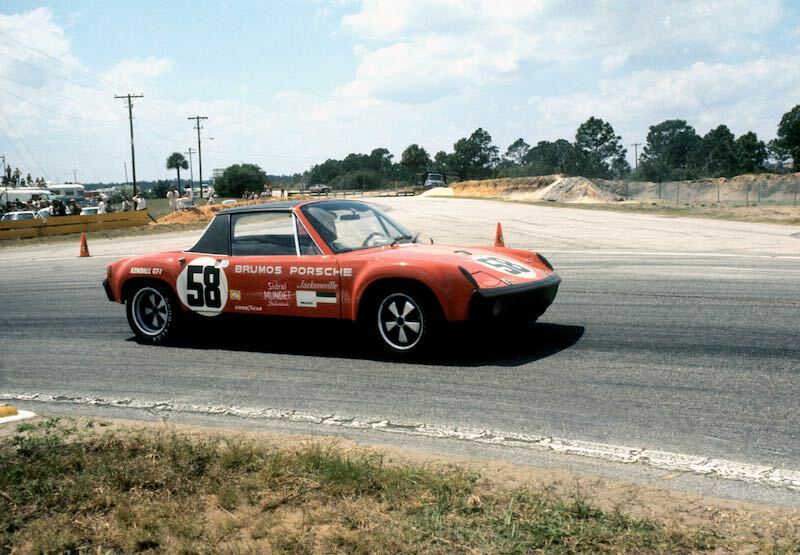 Snodgrass believed that Porsche racing was the foundation of the company’s sales, service and marketing concepts, and the racing history with Porsche was ingrained in all that Brumos did. In 1991, Haywood won his fifth Rolex 24 at Daytona, followed by SuperCar Championship titles. Snodgrass was also instrumental in founding the GRAND-AM Rolex Series in 2003. He supported it fully by debuting a pair of Brumos Porsche Fabcar prototypes. Following Snodgrass’ unexpected death in 2007, Davis continued his support, never missing a race. 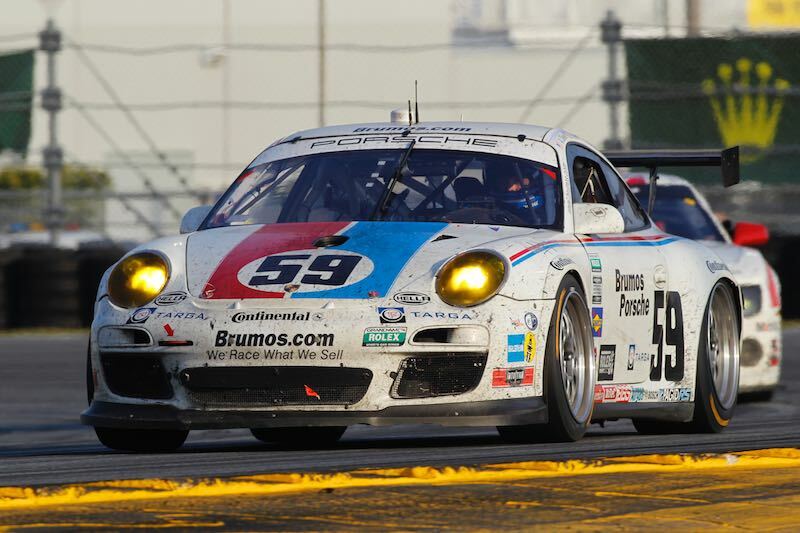 Two years after Brumos Porsche’s victory at the 2009 Rolex 24, Davis returned race operations to Jacksonville. Deciding to ‘race what we sell’, a No. 59 Brumos Porsche 911 GT3 Cup car made its debut in the GT Class in 2011, and won the GRAND-AM Rolex Series GT championship that same year. “March 31st marked the last day of operation for Brumos, closing a chapter that has lasted for over 50 years. Peter Gregg purchased the company from the Brundage family in the mid-‘60’s, and I first met him in 1967. I began racing with him in 1969 and have been associated with Brumos ever since. As a brand, Brumos is iconic and has become known all around the world. Our fame originally came from racing. The success Peter and I had in the 1970’s and ‘80’s racing Porsches put us on the map, but all of the automotive brands we’ve sold have benefited from that success. Following Peter’s death in early 1980, Dan Davis and Bob Snodgrass assumed ownership and we reactivated our racing program in 1991. 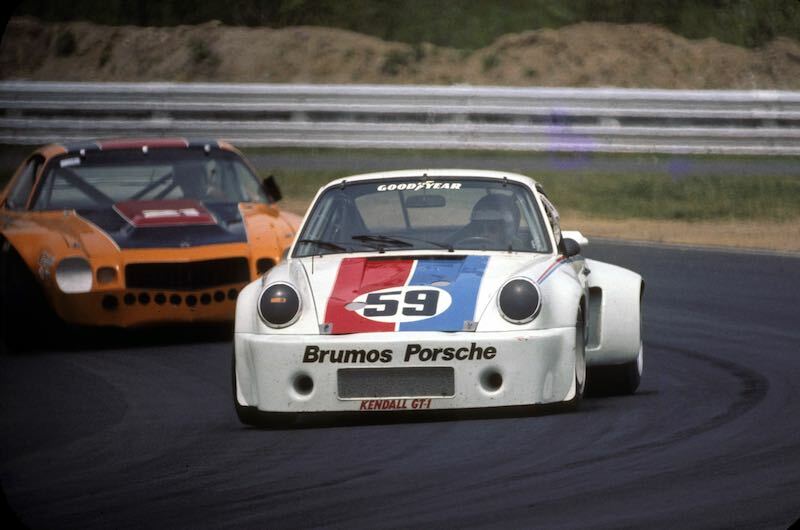 We continued racing over the years, and whether in Daytona Prototypes or GT cars, Brumos has always been one of the premier teams on the motor racing circuit. We also did some things that were unique through our Porsche store. In 1985, we started a driving program for our Porsche buyers, something no other dealer in the world has ever done. It was a very successful program, but, unfortunately, it will now be a thing of the past. I’m not sure why they would not choose to keep the iconic name but hey, all good things must come to an end one day and I guess this was the day! I met Peter way back in 1968. We enjoyed a love-hate relationship for 10 years after that. Agree with first post, why abandon such an iconic name? Costs, resources, etc. I assume? Actually, Sonnen Porsche in Marin County, CA proves this to be not entirely true. Corporations continue to destroy years of brand-identity and goodwill by letting famous names go by the wayside. Idiots! I knew Lt. Gregg when he had his first race car, a 1964 Corvette roadster with dayglow Holman-Moody steel wheels on it. I also knew his sons Jason and Simon while I was stationed at NAS-Jax…in fact we both had Corvettes then. Hurley attended JU and drove an L88 Corvette….then we all went to Porsches!! Those were the olden days which I miss now. Racing was really fun, although more dangerous, as it is now with our new technology in place. Having memories of the mechanics like Hans Mandt and Paul Kunzman salesman like Bob Schular and Peter heading up the organization brings tears but life has to go on. Now very sad to see the Brumos name dropped from any future Porsche identity with only a memory left for us. Dropping the Brumos name is a major marketing mistake. What are they thinking! after brumos Hans and his wife ran a private race shop in dania florida. With a limited budget he was extremely help full with help and invaluable advice as well as parts and information, we could have never afforded. He builds us one fantastic set of cylinder heads. thank you hans, and we loved the stories.